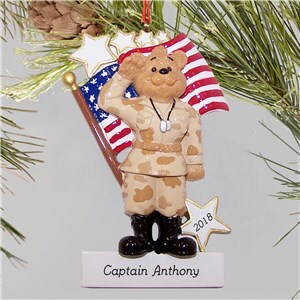 Support our troops and celebrate their commitment to the armed forces with a personalized military gifts or an engraved gift with a military theme. 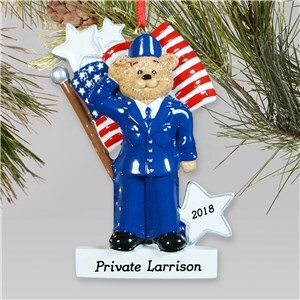 They are the United States military and those that currently serve or have served (retired or retiring), and the people who support them, love receiving gifts displaying support or acknowledgment of their service. 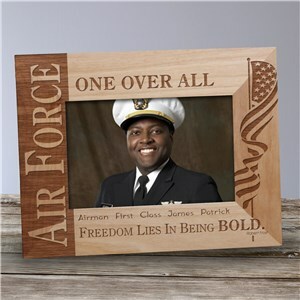 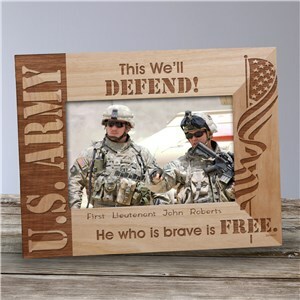 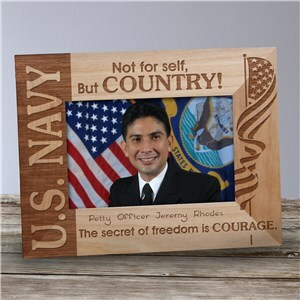 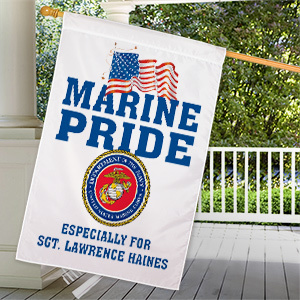 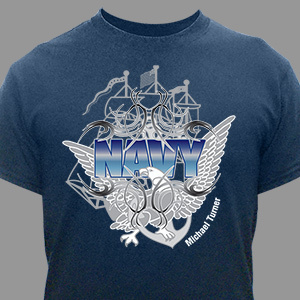 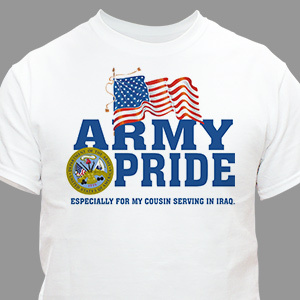 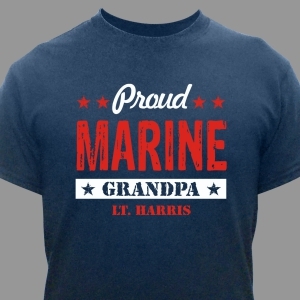 Our personalized military gifts are available for any military branch; Army, Navy, Coast Guard, Air Force and Marines. 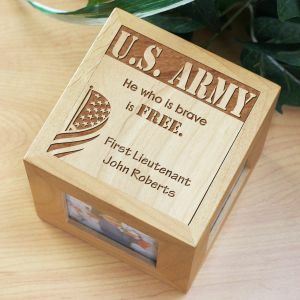 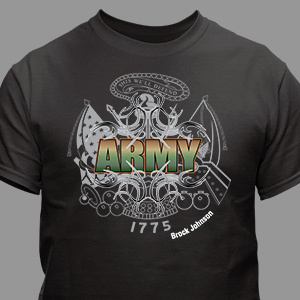 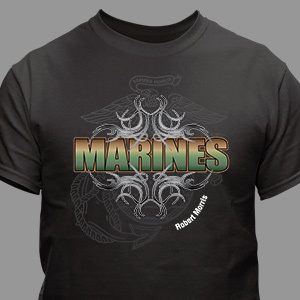 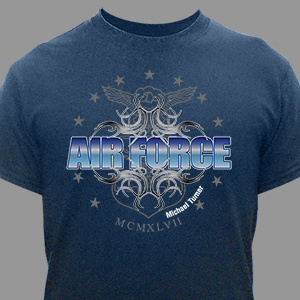 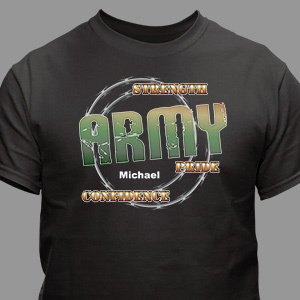 Many of our military products can also be personalized with unit, branch, name and rank. 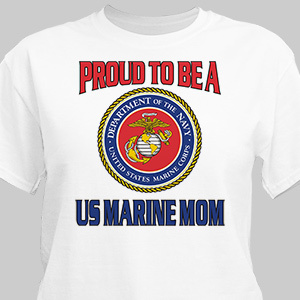 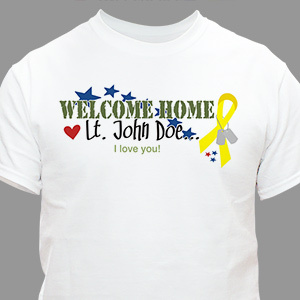 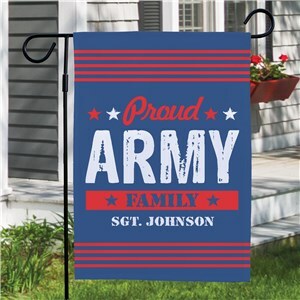 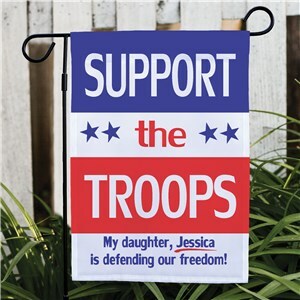 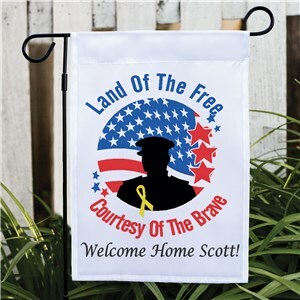 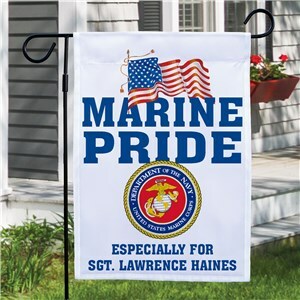 If you're waiting for them to come home try our “Support Our Troops” or “Welcome Home” shirts, flags or banners, each available with free personalization (add their name). 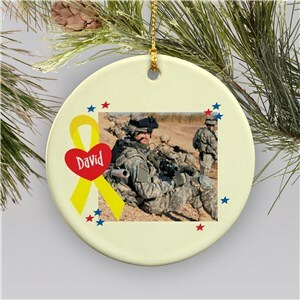 Not only is our selection of personalized military soldier gifts and troop gift ideas perfect for active duty members, they also make great retirement gifts as well. 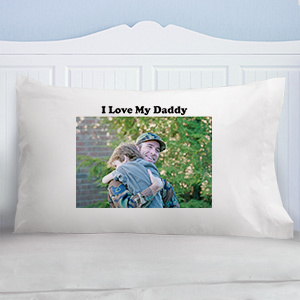 Product was exactly as described and the personalization was excellent.